Texas has had some extraordinary people. This book covers some of them, such as Melinda Gates, astronaut Shannon Walker, and Bessie Coleman, the first African American female pilot. 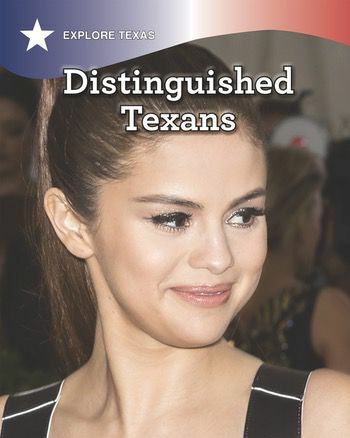 Age-appropriate text teaches readers about Texas's most important movers and shakers, while historical and contemporary images reinforce the book's key concepts.